Available for parties of all ages, events, & performances. 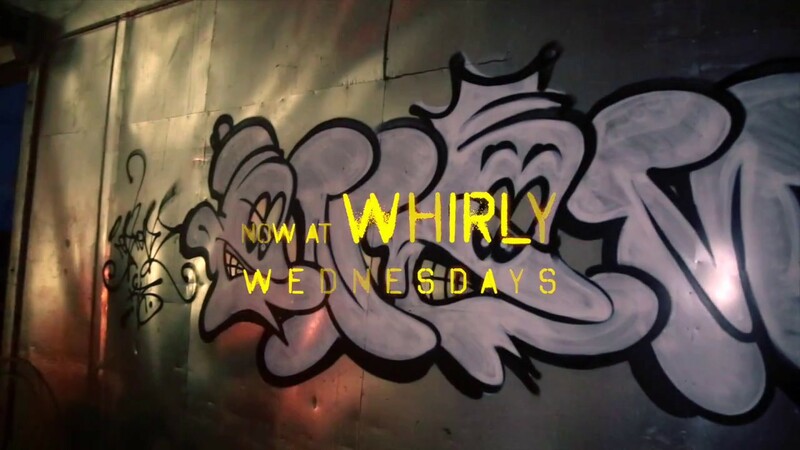 LED performances, fire performances, hoop performances, dance performances, stilt performances; indoor & outdoor. Experienced & professional, with continued managerial experience in the field (see biography). Professional, met our expectations, will consider again. Elegance, grace, mischief; Squidnee and her colleagues kept us enraptured. One of the most professional and talented people out there! Thank you so much for your kind review and having us Holly; you are a great host! Congratulations again on your engagement! Contact me if you or friends ever would like to have us again! Sydney is a seasoned multi-skilled performer from Upstate/Western, NY. Her style is a blend of belly, and contemporary dance. 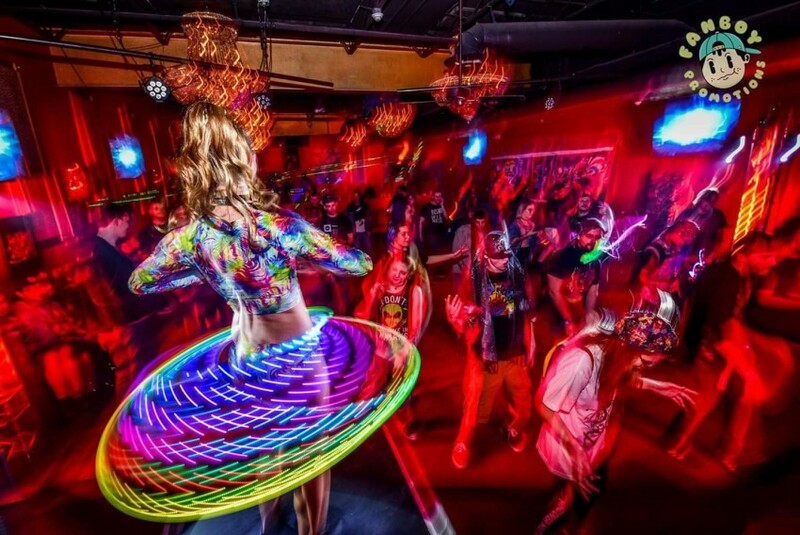 Often, she matches her style with LED, fire, or hula hoop to make for an incredible experience. Sydney always aspired to be a performer, self-taught dance at home at an early age, and started cheerleading at the age of 9. She was on Varsity, College, and All-Star teams and often choreographed their dances. Sydney started hooping in 2013, quickly trained in fire, and started working for a few local companies. Soon enough, she co-founded and started managing one of the most successful GoGo/hoop teams in the Western, NY area at the time; kRAVE Entertainment. Sydney continued her performance and management passions as she rebranded is now the co-manager of the Showstarters. Sydney picked up even more skills such as character acting and stilt walking. Sydney has skills in hula hooping, dancing, stilt walking, fire/LED performances, character acting, prop manipulation, and different forms of management. Sydney is as tenacious as they come, and serves as a catalyst for high quality entertainment and professionalism.